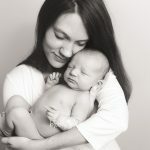 Being a newborn photographer in Northern VA is such an awesome job. 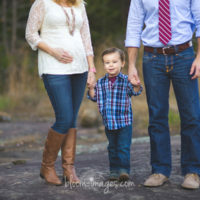 To see families grow and change over the years, and having an opportunity to capture these most beautiful, priceless moments in life, makes me so happy and thankful. When I bough my first DSLR camera back in 2008, photography was just a hobby, to be a photogapher was a dream….and dreams do come true! 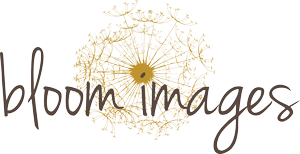 It was a lot of hard work on the beginning, I did have a set back when I left my old website, Bellies and Babies Photography, and started Bloom Images, but I think I am finally over bump and on a straight road. That dream has taken me on such a beautiful journey and I feel its just a beginning. 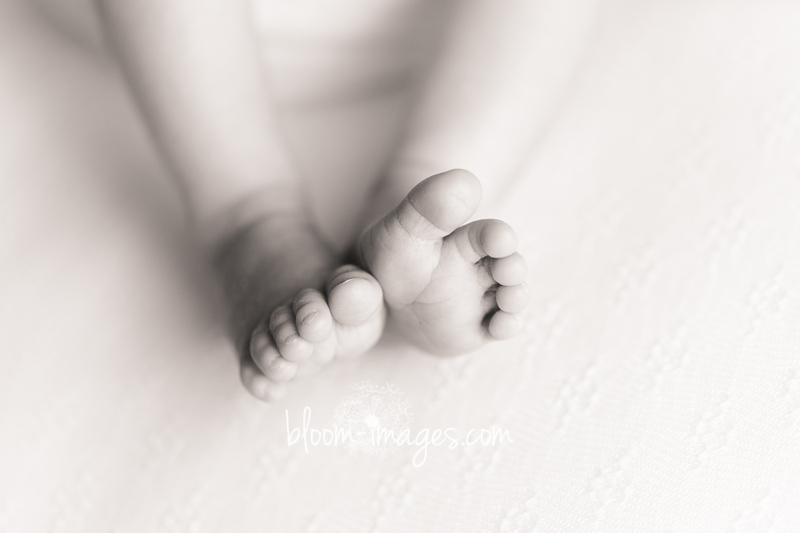 I had a pleasure to photograph tiny baby S and her family recently. 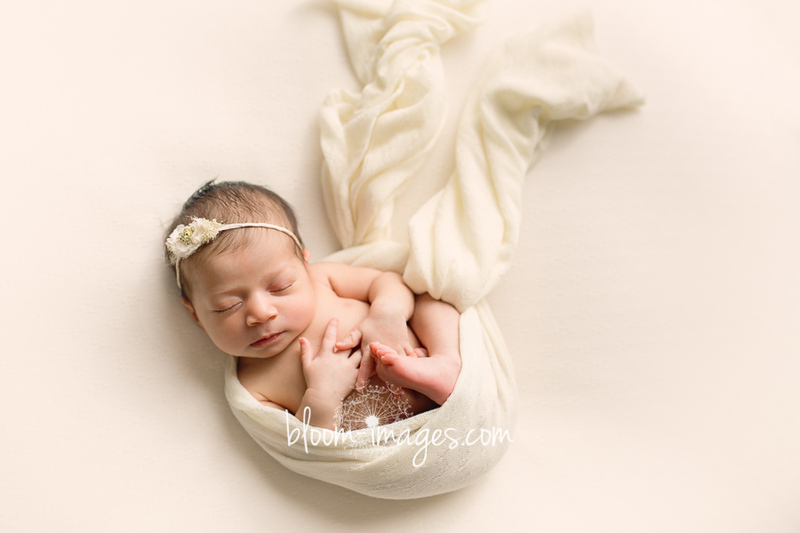 As a mom of boys, I have to admit, I love to have little girls in my studio. I love the little boys too, but since I deal with my own boys on daily basis, having to photograph girls is just awesome…:) And not only one girl but two beautiful sisters this time. 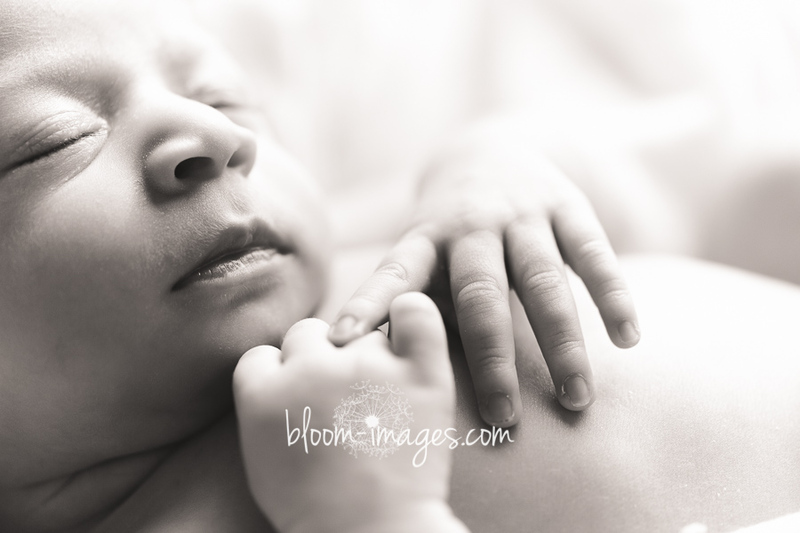 So many great images form this session, it was hard to narrow down, my favorites below. 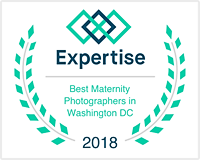 For those looking for a newborn photographer in the Northern Virginia area, please do not wait too long to hire a photographer. Second trimester is an ideal time to book. 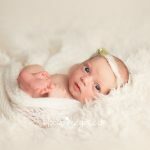 I have small kids myself and do have limited availability every month, and I really hate to turn clients down. 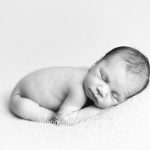 Not only me, many of the qualified and experienced newborn photographers in the area are also booked full months in advance. Just a word of caution to keep in mind. 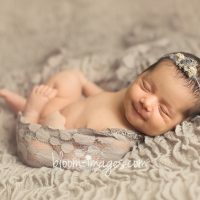 Please consider Bloom Images – Northern VA Newborn Photographer for all your family photography needs.